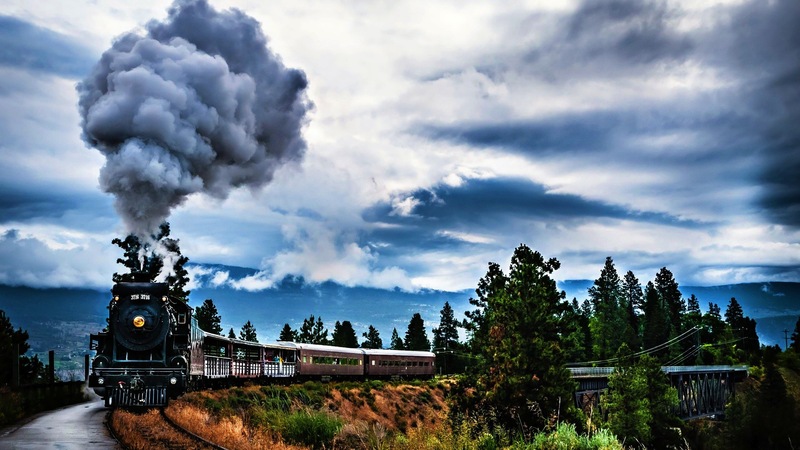 Trains…they stir up visions of progress, travel, and even Christmas. Everyone has seen one in their lifetime, and people worldwide hold a reverent and sentimental place for what is probably one of the most iconic creations of the 18th century. It was 1765 when James Watts invented the steam engine, and nearly a half century later, in 1804, Richard Trevithick took Watts’ idea, and applied it to mass transport, developing the first steam powered locomotive. 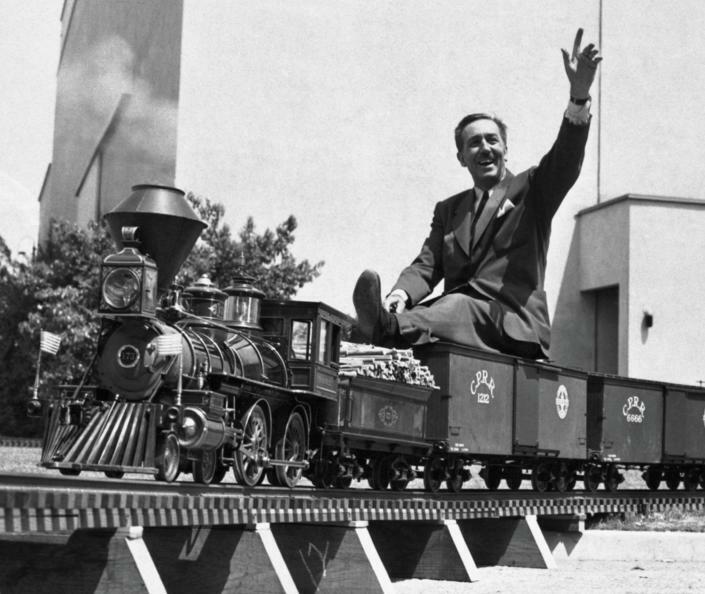 However it wasn’t for almost another century (60+ years) that the idea to scale down and make “models” of trains was developed. 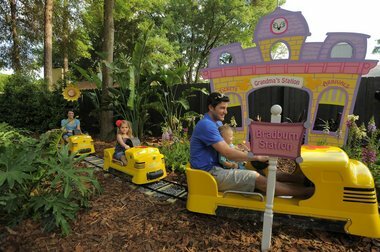 Some innovative owners have even convinced local neighbors to get in on the fun, and allow their model train to move past and through their respective backyards! For others, visiting model train exhibits, like Hamburg Germany’s “Miniatur Wunderland” (the self-declared largest model train exhibit in the world) gives them that wondrous feeling of childlike excitement all over again! Thousands have traveled to Germany just to see the gargantuan creation which spans 20,000 meters and won’t be complete until after 2020. Others will stay local to the United States to get their fill of trains, and travel to see Flemington, New Jersey’s “Northlandz”, which features 8 miles of railway spanning 16 acres.For those of us who don’t have aspirations to try to rival the biggest trains, owning smaller pieces of classic model trains will do quite nicely! And as such, LGB (Lehman Gross Bahn) has seen its success as one of the world’s largest producers of “G Scale” model trains. And while older, vintage, model trains have been somewhat difficult to acquire in the past, local auction houses with a nationwide presence like POG (Pot Of Gold Estate) can help make your dreams of being a train owner come true! Have a look at the huge grouping of model train cars, tracks, accessories, and other train related items lined up for auction at Pot Of Gold throughout November 2014 and let your childlike wonder return, just in time for the holidays! Can’t you almost hear the chug-a, chug-a, clickity-clack of your very own Casey Jr going ’round the track? Email us pics of your miniature towns and villages where your own RR Line passes through!